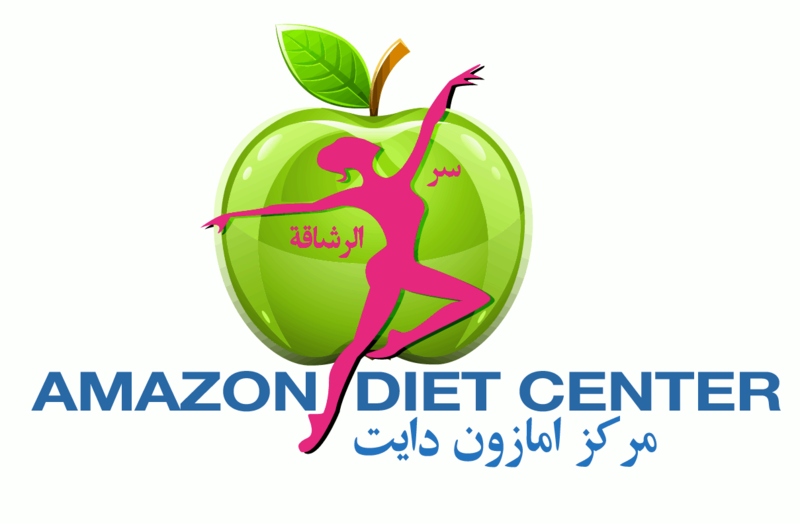 Diet programs and its unique and multiple systems. 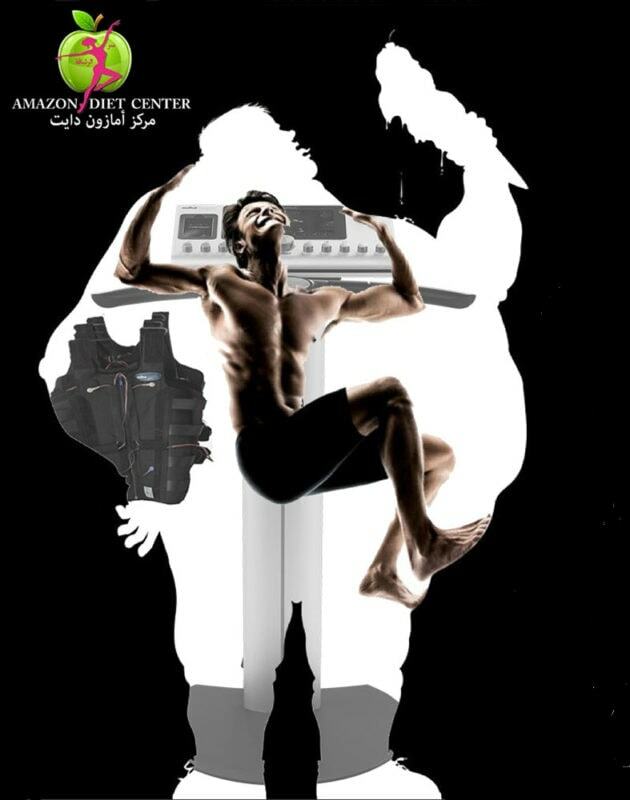 Our burning fat and tightening machines,( ZERONA, MAX 7, BODYTEK, VILLASHAPE 2 and pressotherapy), the best slimming aids to burn fat and sculpt the strength of the body. Our Food delivery service for the three main meals of the day: breakfast, lunch, dinner and 2 snacks . Botox, filler, Mesotherapy, PRP, Chemical Peelings, Carbon Laser, Crystal / Diamond Mask and much more. 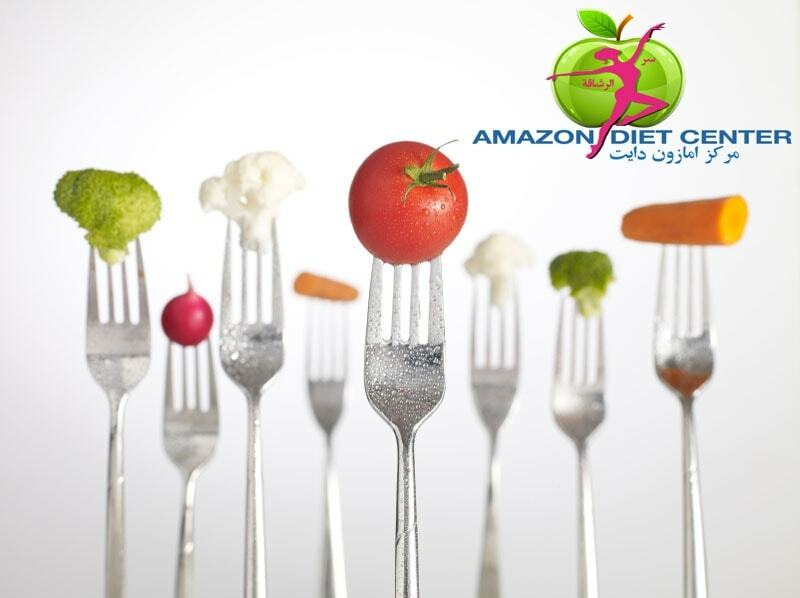 Choosing a healthy life style and a pretty look doesn’t mean frustrating and spending a lot of money especially, Amazon Diet Medical Center offers a vast range of appetizing nutritional meals, support to help every person’s needs and taste preference as providing you with expert assure weight loss that last a life time patient. 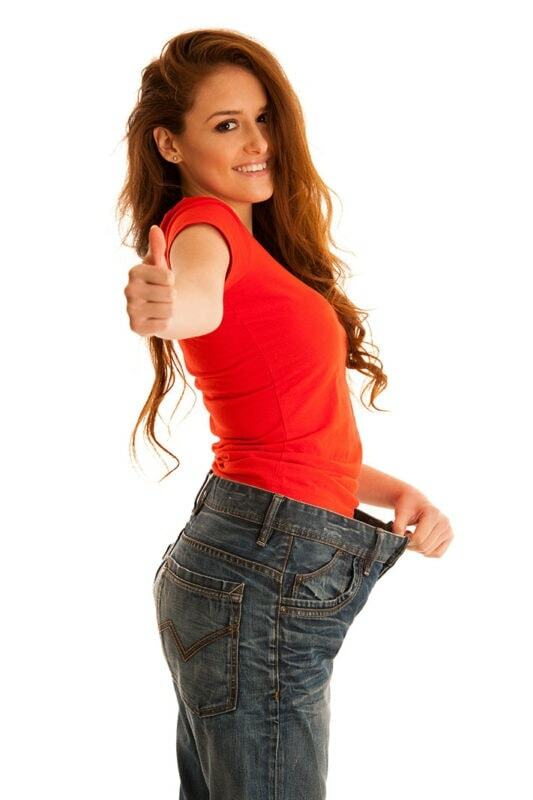 in addition to best beauty services with latest technologies and techniques with the lowest price.